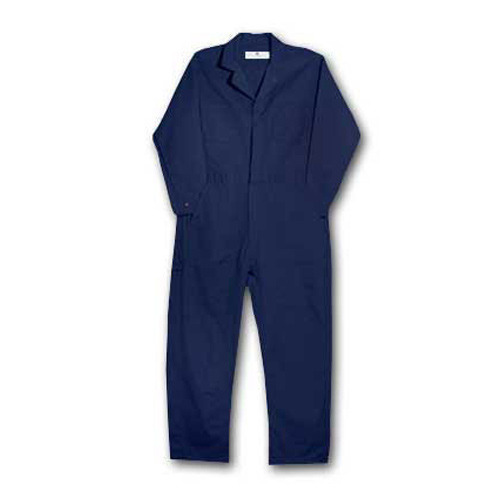 In order to keep pace with never ending demands of the customers, our company is instrumental in offering Men's Dungaree. Kartik Exports was established in the year 2000 as a Sole proprietorship firm and has created a reputed niche in the market. We are instrumental in manufacturing and supplying a wide range of Ladies Jeans, Kids Jeans, Ladies Top, Ladies Kurti, Ladies Saree, School Uniform, Corporate Uniform and more. These are designed by our professionals using latest techniques and optimum quality raw material. The offered products are available in various patterns and designs.